POISON's infernal cult is alive!! Just when you thought that it was all said and done with FOAD's monster-work "Hoelle und vernichtung" (a colossal boxset including the band's complete discography), the wizard of darkness and evil Uli Hildenbrand unearthed from his rotting vaults a lost & found mastertape of "Into the abyss" transfered directly from the studio reels back in 1987, unlike all the previously existing re-issues that were all taken from the 1st vinyl pressing. This version is the most pristine and faithful to the original studio recordings you can think of, sounding farly better than any other version around. Pure infernal armageddon from one of the most ancient pioneering Black/Death Metal hellhounds of the mittel-European scene of the 80's. 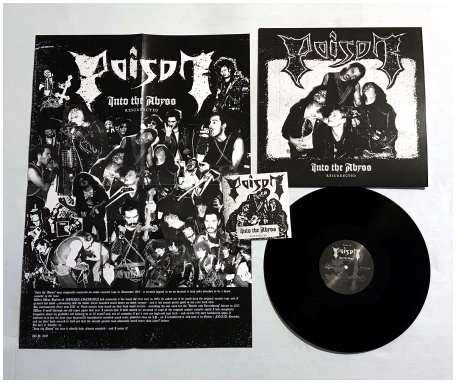 Originally recorded in 1986, released on tape in 1987 and then 6 years later on vinyl/LP by Median Creations, "Into the abyss" is the only real studio recording of this Teutonic blasphemic horde and hands down their most powerful production, considering that all the previous demos were rough DIY recordings made in their practice space. What you will find on this masterpiece is pummeling and barbaric death/thrash metal with plenty of early black metal elements from their earlier works. 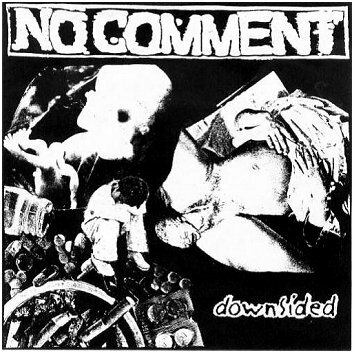 The progress this band had made in less then a year of their previous recording is remarkable, but at the same time, when looking at each demo in chronological order, you see a steady progression in their sound from recording to recording, so seeing the band improve this much should not really be a shocker. "Into the abyss" is essential for anyone even remotely into brutal, vicious 80’s death/thrash, as well as old school black metal and the mid-late 80’s proto-death metal sound. 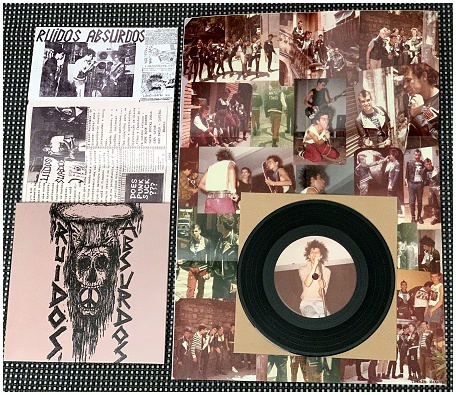 LP with bonus CD and poster with photos and liner notes (by Uli Hildenbrand). 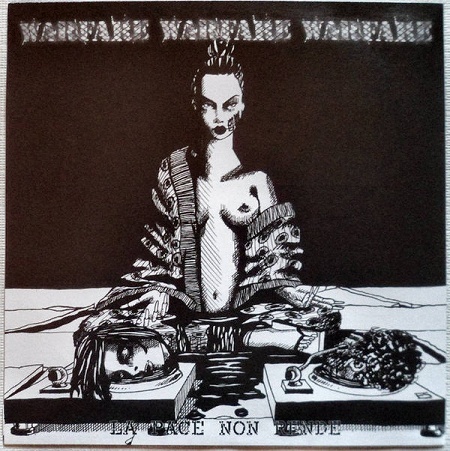 EXCRUCIATING TERROR "Legacy of terror sessions"
WARFARE / A NEW SCAR "Split"